Maintaining a healthy and natural looking smile guarantees that patients will be able to live their life for the future actively. For some, the use of protective sports guards guarantees they can enjoy their favorite pass times while not jeopardizing their work life. 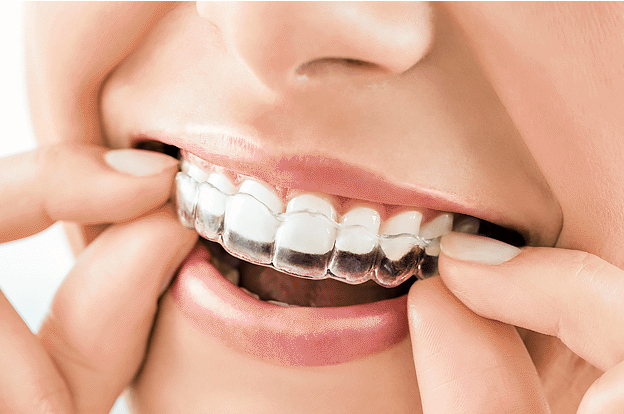 While others find the use of night guards beneficial to protect their teeth from nightly grinding and preserve their teeth’s natural look and health. 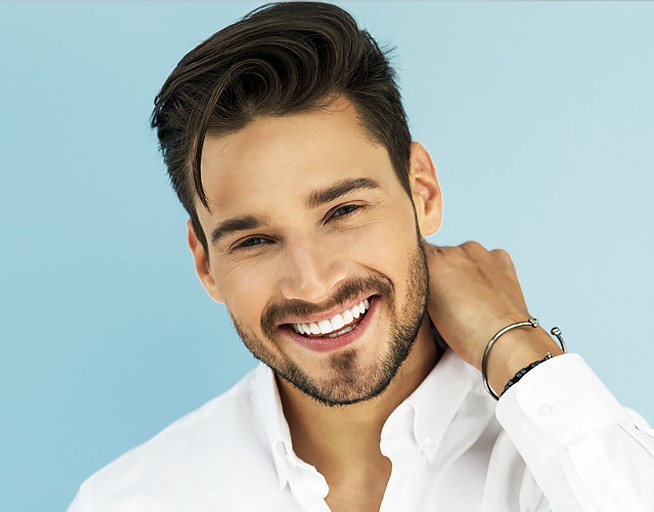 At our practice in Los Angeles and Beverly Hills, we understand the need to preserve your radiant, confident smile and offer options to preserve your smile for the future best. Many patients benefit from the use of a night guard regularly. For some, teeth grinding occurs most often during the night and over time wears down a patient’s teeth creating bite and oral health issues. A night guard prevents teeth grinding by separating the top and bottom teeth with a layer of protection that lasts for an extended period with regular use. Patients who use the night guard daily find that their teeth hurt less in the morning and may notice a difference in the tightness of their jaws. Overall, night guards protect patient’s teeth from not only grinding damage, but also complete oral health. 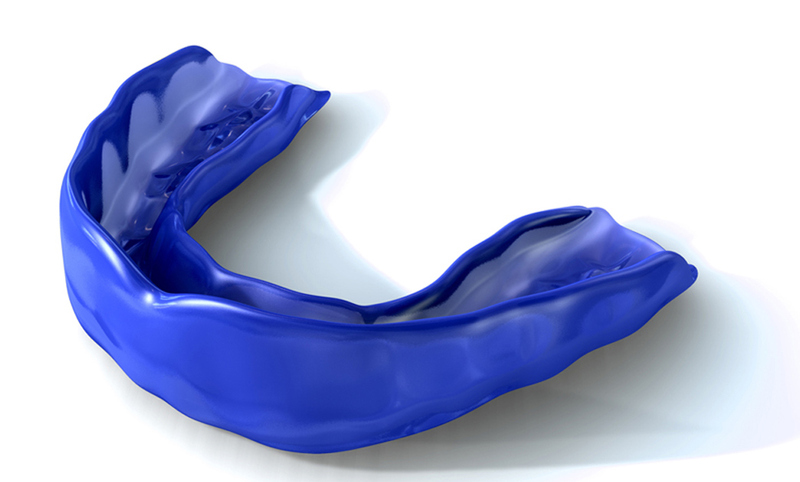 Night guards can prevent future jaw joint problems and even chronic headaches. Over the last 30 years, sports guards have been highly encouraged by the American Dental Association for protecting your teeth while playing a sport. Athletic dental injuries can be life-altering. Patients who are active in sports whether soccer, hockey, gymnastics, basketball, etc. are encouraged to wear to a suitable mouth guard. As with other dental health, prevention is critical when maintaining proper care of a patient’s teeth and gums. Assisting patients with protecting their teeth and reassuring their long-term dental health is a vital part of our practice. If you are interested in learning more about night or sports guards, please call our office to schedule a consultation to determine how we can help you protect your teeth. Sports guards are also very beneficial to prevent young adults from injuries during physical activities.